The Securities and Exchange Board of India (Sebi) is reconsidering its trading plans that were introduced under the Sebi (Prohibition of Insider Trading) Regulations, 2015. One of the options being considered is to scrap the plans altogether. The concept has not taken off in earnest, with few companies stepping forward to formulate these plans since its introduction over two-and-a-half years ago. There are several guidelines that have made these plans unpopular. For instance, the trading plan has to cover a period of at least 12 months and cannot be altered once disclosed. “Trading plans, as they exist, are quite rigid in the way they are structured. Once a person commits to buying or selling shares, there is no option but to execute it. "The plan has to be laid out six months before the actual trades are done and if there is a significant market movement executing the trades may become commercially unviable,” said Sudhir Bassi, executive director, Khaitan & Co. The regulator had introduced trading plans to provide an opportunity for those holding possible insider information to trade legitimately without violating insider trading regulations. The idea was to encourage compliant trading by promoters and key managerial persons, similar to Rule 10b5-1 plans in the US. These plans cover all connected persons, defined as any person who has a connection with the company that is expected to put him in possession of unpublished price sensitive information. At present, most companies follow the model code of conduct for prevention of insider trading, which has to be formulated by every listed company. The regulator has the option of making these plans more flexible. 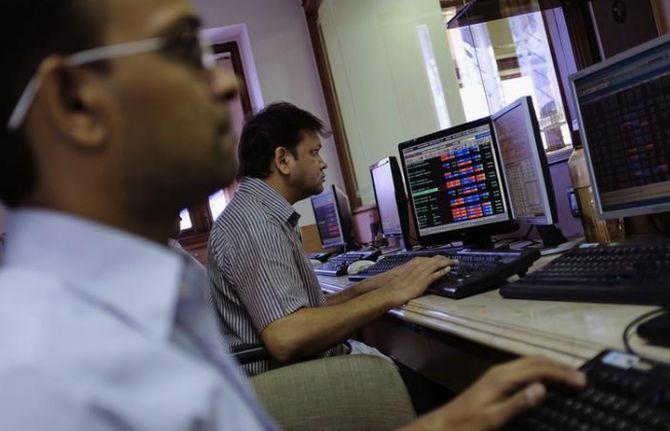 According to Sumit Agrawal, partner at Suvan Law Advisors, allowing deviations from approved trading plans would not be fair to investors who have factored in the proposed trades by the insider while taking their trading decisions in the stock. “Either Sebi may consider scrapping the plans altogether or heighten the role of the board of directors or audit committee in approving the alteration to these plans. "Insider Trading Regulations itself had asked for a review of such plans and the time is ripe for that, given the industry experience,” Agrawal said. An email sent to Sebi did not get a response. The trading plan has to be disclosed upfront to the exchanges. This could impact the price movement of the company’s stock as investors privy to the publicly disclosed plan could take a directional call on trading in the scrip, said experts. Say, a promoter plans to buy 500,000 shares six months on. Since the plan is irrevocable, persons aware of this information can buy shares ahead of the promoter’s purchase. “Promoters or key managerial persons may not be comfortable putting this information out in the public domain. "There’s also the apprehension as to how markets will react to these trade decisions,” said Bassi. Under the plans, connected persons cannot trade for a period between the 20th trading day prior to the last day of any financial period for which results are to be announced by the company and the second day after the disclosure of such financial results. This effectively means that for almost 300 days an insider cannot execute a trade even under the trading plan. The normal black-out period in which insiders cannot trade is much shorter for most of the listed companies. In the US, trading plans have been misused as company executives can retain the option to cancel the plans at a later date based on their discretion. This is one reason why the Indian regulator has chosen to be more rigid with regard to these plans, experts said.